Posted in: ECX RC, Horizon Hobby. Tagged: How-To, Upgrades. It’s been a while but I’m back with another upgrade for my ECX Torment. 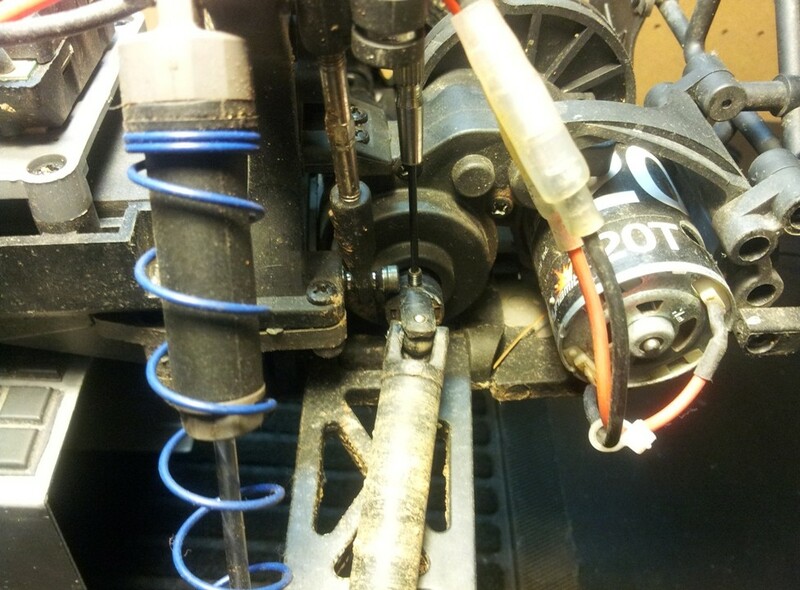 This time I am going to show how to install the new HD drive shafts, this is great for owners of the brushed versions of the truck. First I will show the difference in the size of the drive balls, as you can see the left is the new HD vs on the right the original. 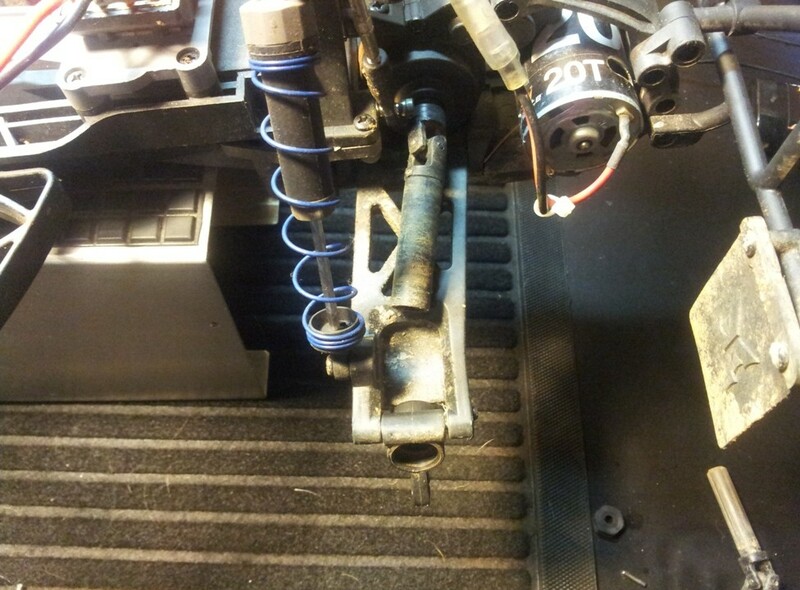 Now we need to remove the wheel, camber link, axle nut and pin. 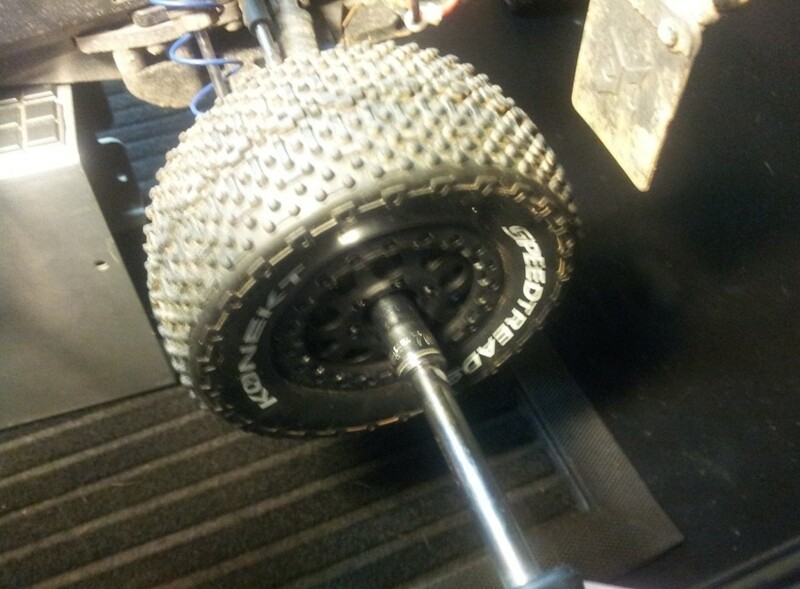 Next we pull the outer axle out of the hub and slide the outer drive out from the inner drive as well. 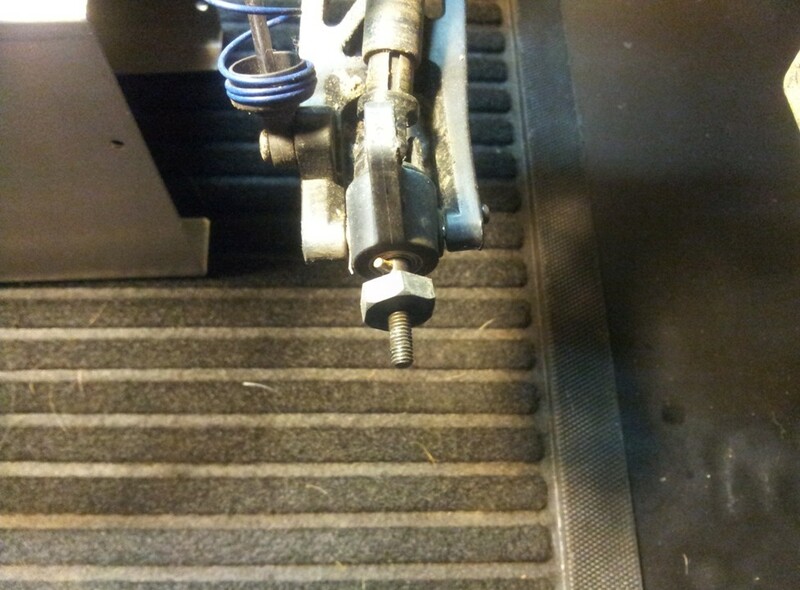 Remove the pin for the inner shaft, and slide off the inner drive. Now is a good time to inspect and clean. 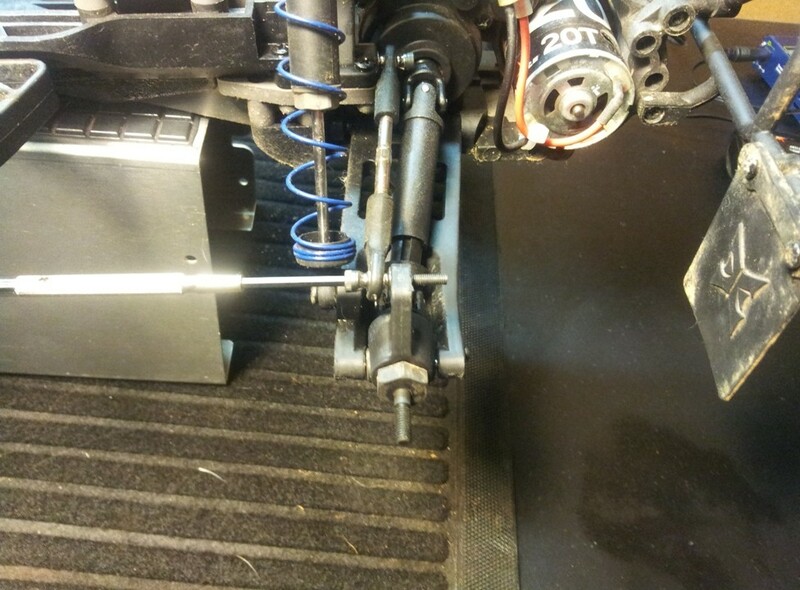 Next put the new HD inner drive on the transmission shaft and install the pin. 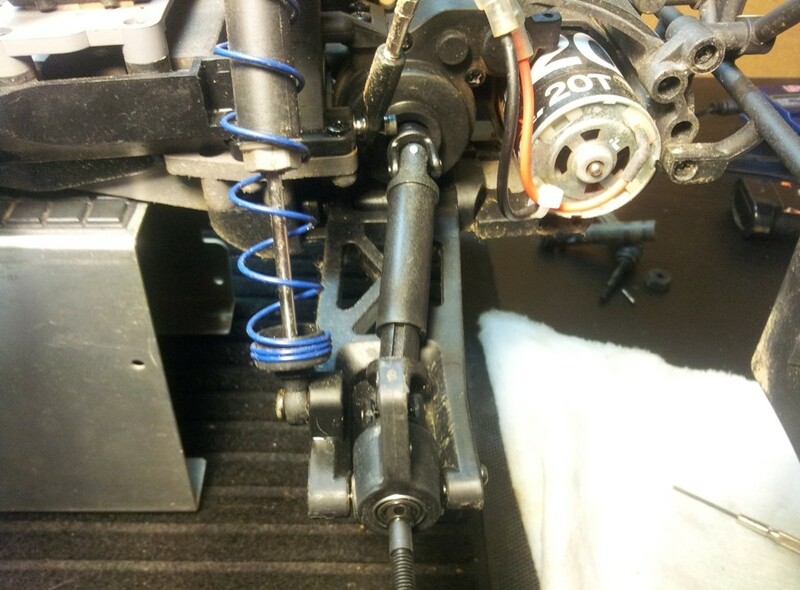 Next slide the new outer drive in the inner driveshaft , then into the hub, install the outer pin and axle nut and you are finished. I have tested this new setup and I have to say that the truck is more responsive to my throttle input than it was before, and i think this is due to the extra strength that doesn’t allow as much flex. So in conclusion, if you have the old drives throw them away and go get the new HD drives, you won’t regret it. Posted in: Radio Control. Tagged: How-To, Miscellaneous, RC. I considered making one out of wood, but that would have been unnecessarily heavy. I couldn’t find a small inexpensive tool box that would do the trick. I didn’t have any old tool cases that I could have cut the interior out of and used the case. i.e. a drill case or socket set case. 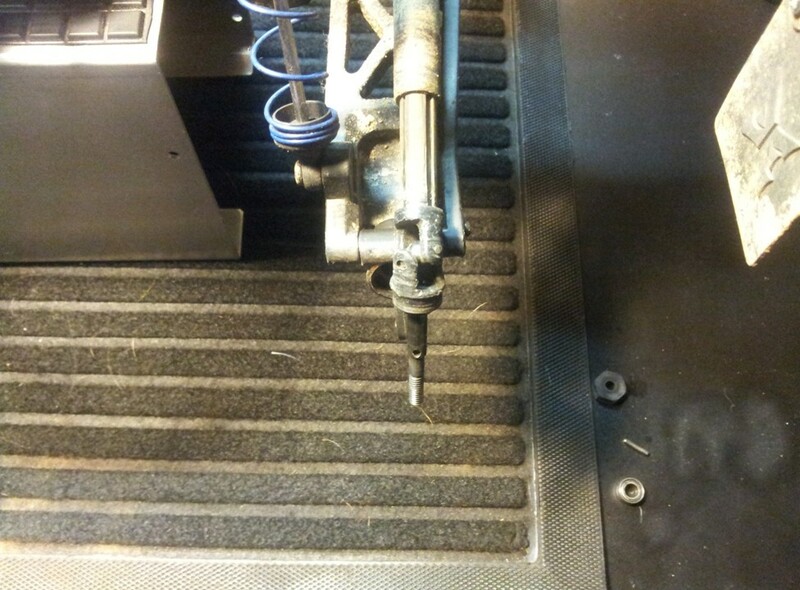 You could use a Dremel tool to cut out the interior and then you would be left with a useable case. I really liked the idea of a gun case, something for pistols it already had the interior foam included and the price was right. But it wasn’t going to be wide enough for my TQI Transmitter. 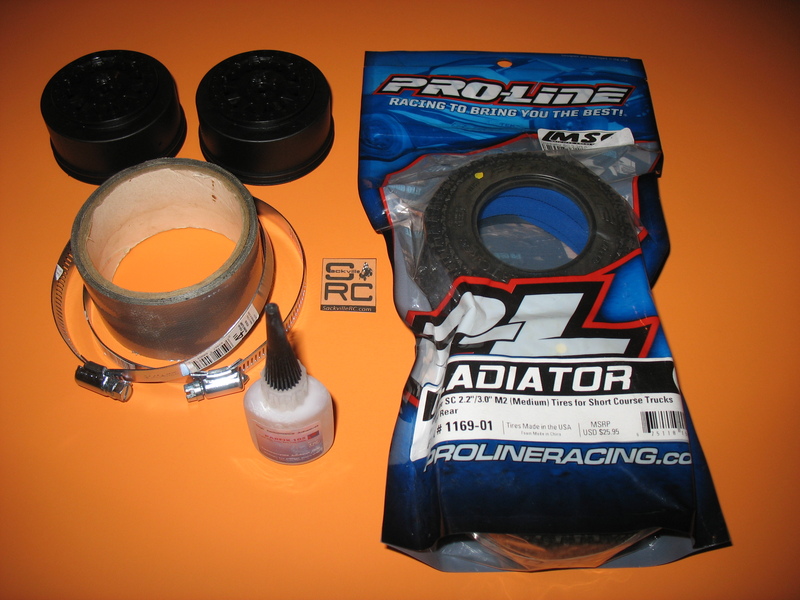 Posted in: Pro-line, Radio Control. Tagged: How-To, RC. 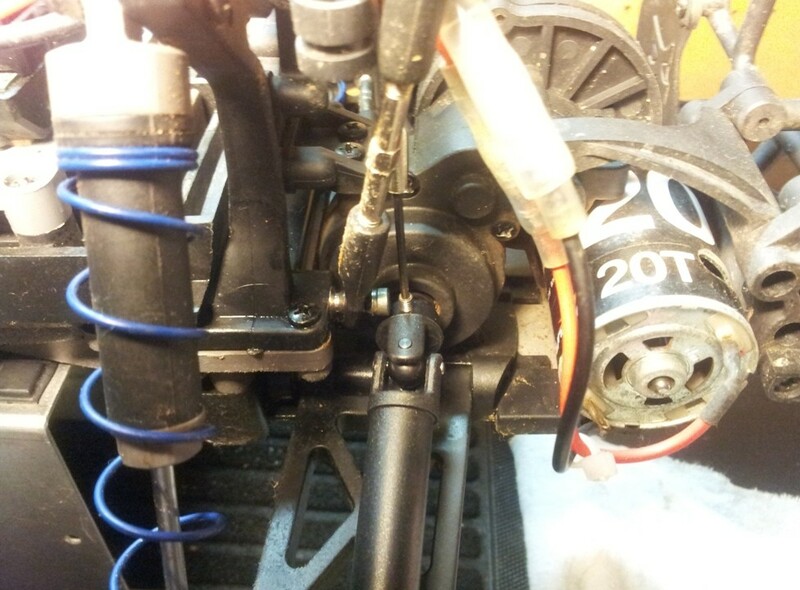 Think you know how to cut out your RC body? I did, then I watched Pro-Line driver Jim Hustins cut out the Pro-Line Flo-Tek body and I realized he is on a whole other level from me. Dude has hands like a surgeon. 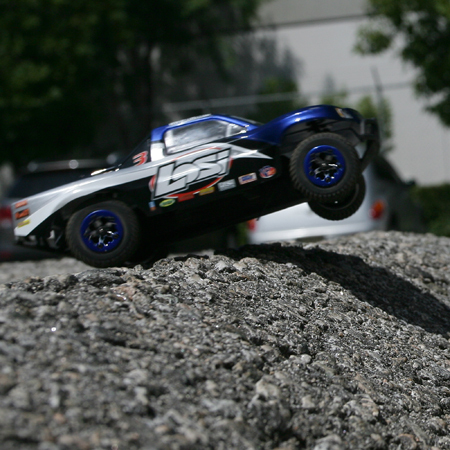 Check out the complete post on the Pro-Line Blog. Winter is just around the corner and while my wife is thinking “What a great time to renovate the Kitchen or Bathroom.” I have been thinking about my winter RC project. One of the ideas that I have been tossing around is building a “Shelf Queen”. 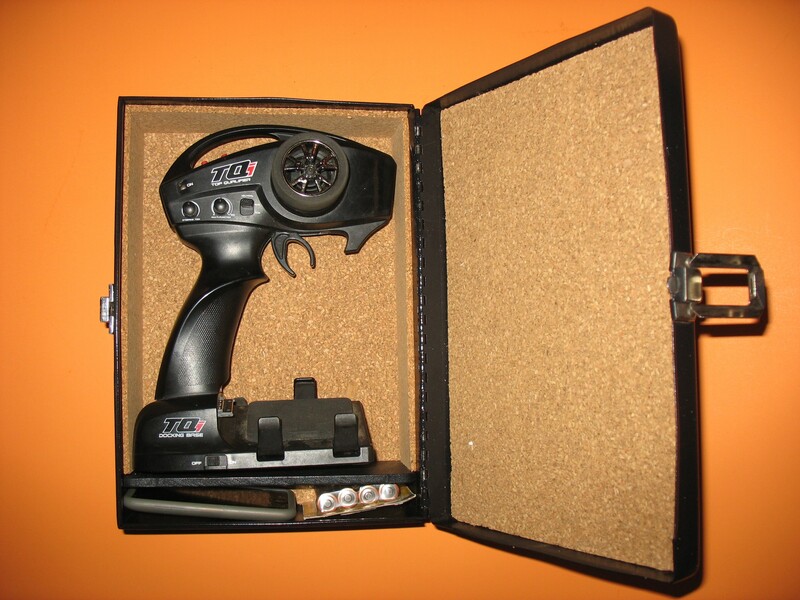 I like to display my RC’s and having a clean one around would be helpful for when I am explaining something RC related to a guest in my home. Also a nice “Shelf Queen” can make a good conversation piece for RC enthusiasts. 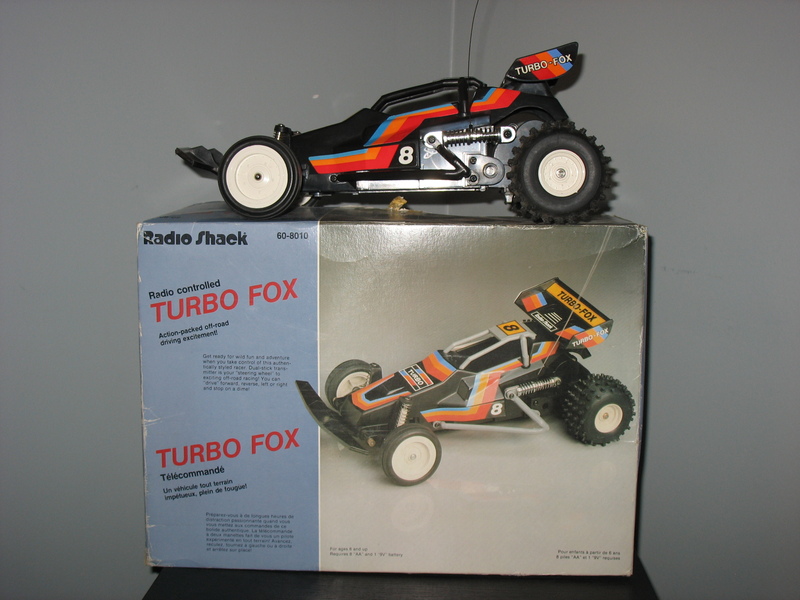 I could just buy a new RC, take it out of the box, put it on the shelf and call it a day, but where is the fun? 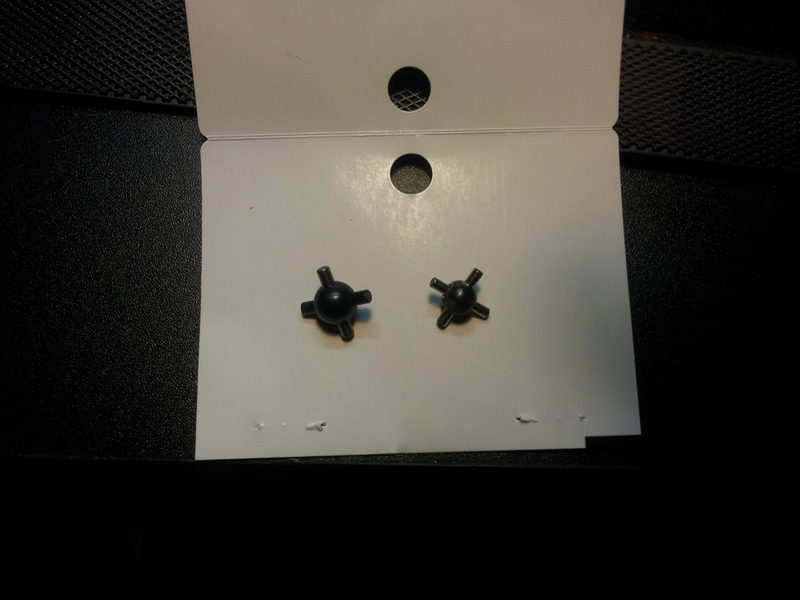 Besides, I need to use up some of these extra parts I have laying around the house. I want to build a truck that is functional and has a shiny custom look, but this can get expensive buying unnecessary but sweet looking aluminum parts (This is a Shelf Queen after all). While doing some online research I came across a video on YouTube from Darkeclipticheart that shows you how to get the Anodized Aluminum look from plastic parts. This is the type of thing that would allow me to build a inexpensive “Shelf Queen” and allow me to save some money for whatever renovation my wife decides is in my future. Adam Drake talks about setting steering EPA. 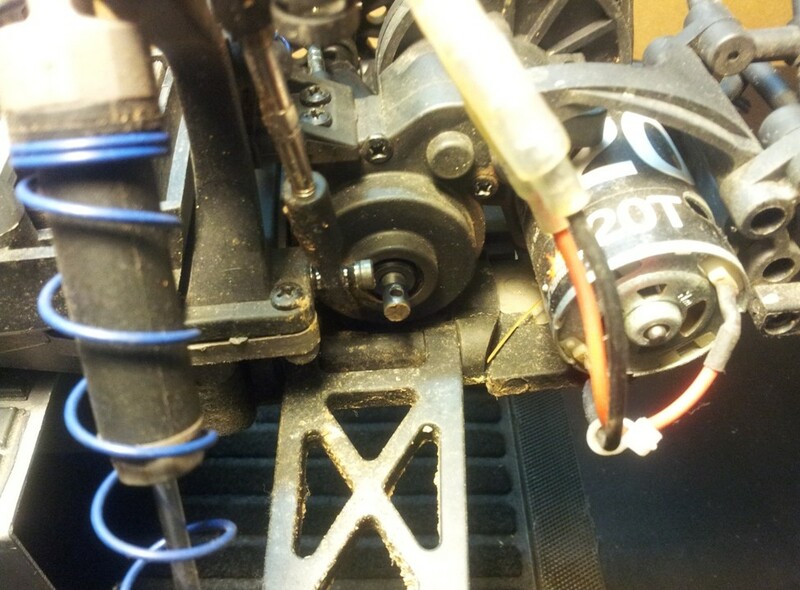 Posted in: Radio Control, Team Losi Racing. Tagged: How-To, RC. Setting your steering end point is often overlooked and is a very important to the handling of your car, so Adam Drake will show you how easy it is!